Taking care of the environment is something that the Assembly Commission’s Sustainable Development Office takes very seriously. 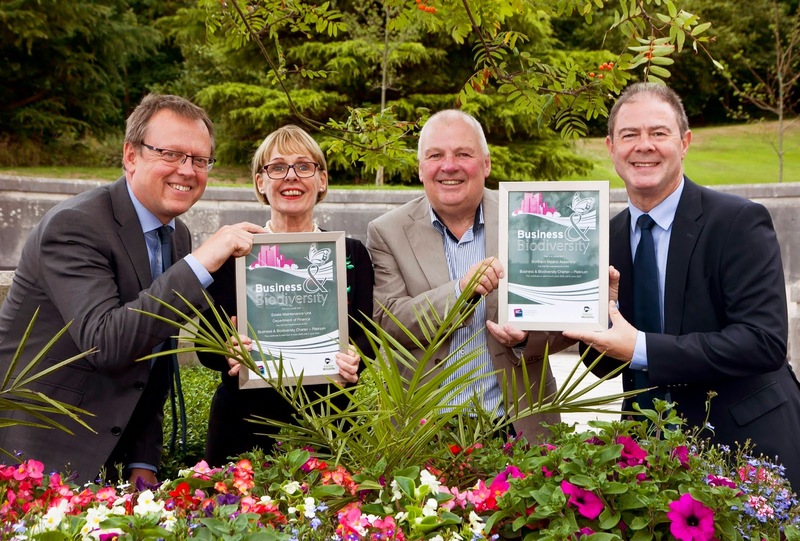 Besides developing and implementing an environmental policy that includes all aspects of biodiversity, the Assembly has also taken part in the Business in the Community Biodiversity Award scheme and has successfully achieved platinum re-accreditation, the highest level possible. L-r: Ian Nuttall, Head of Environment at Business in the Community presents the Platinum Biodiversity Charter Award to Margaret McClenaghan, Head of Stormont Estate Management Unit, Tom Wightman, Stormont Estate Superintendent and Richard Stewart, Director of Corporate Services at the Northern Ireland Assembly. The Business in the Community Biodiversity Award provides a framework for organisations to address their overall environmental impact. It also provides a mechanism for external recognition of the Assembly’s biodiversity management, as well as helping the organisation to foster greater links with environmental bodies, local business and the wider community. In addition, the framework also provides a range of environmental information so that employees can undertake biodiversity related actions in their own communities. To be in contention for this prestigious accolade, the Assembly, in conjunction with its Department of Finance partner, was required to demonstrate the measures it has taken to improve and enhance its biodiversity and its care for the local environment. 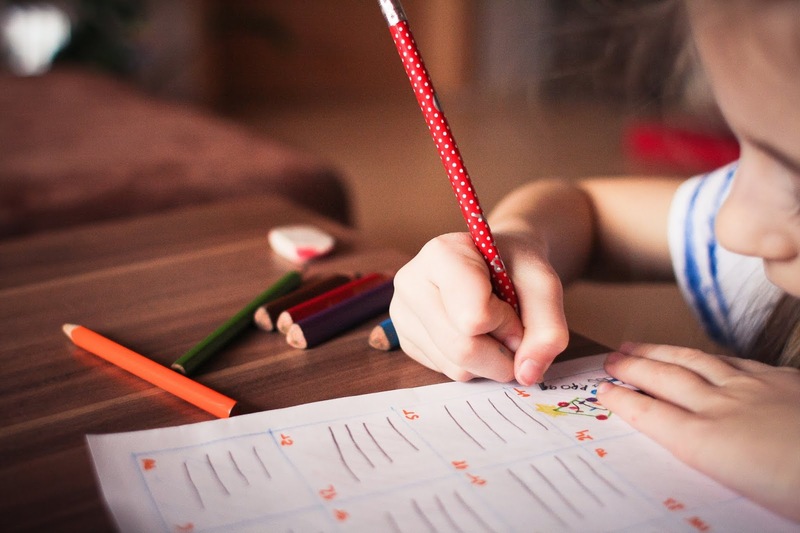 These include, signing up to be an Eco Schools partner and working with the many schools that visit the Assembly to highlight the environmental work that is taking place in Parliament Buildings and the surrounding Stormont Estate. Over the past few years, the Assembly has encouraged staff to avail of sustainable means of transport and travel. 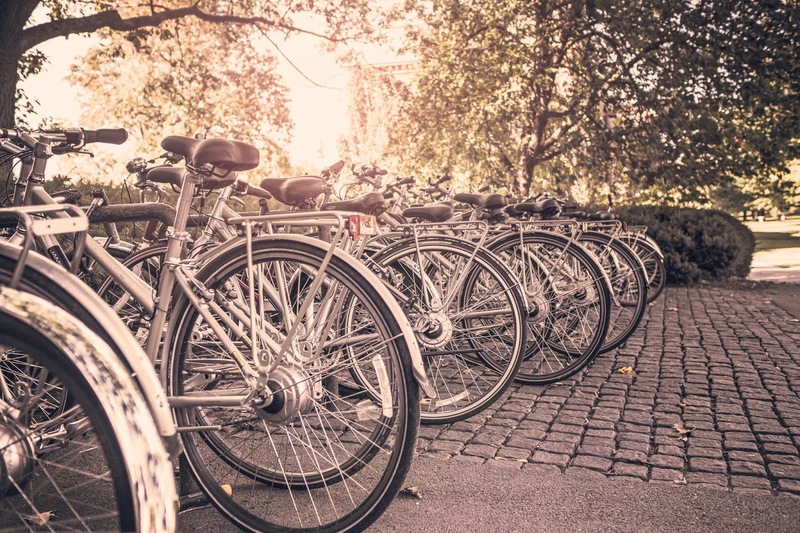 This has included the provision of four charging points for electric cars and actively promoting the Cycle to Work Scheme. But the Assembly is doing much more. In response to the decline in swift numbers in recent years, the Assembly has worked with the RSPBNI to attract them, and other wildlife, to the Stormont Estate. This has involved placing swift boxes on the roof of Parliament Buildings and playing a recording of their distinct call to attract them to the boxes. 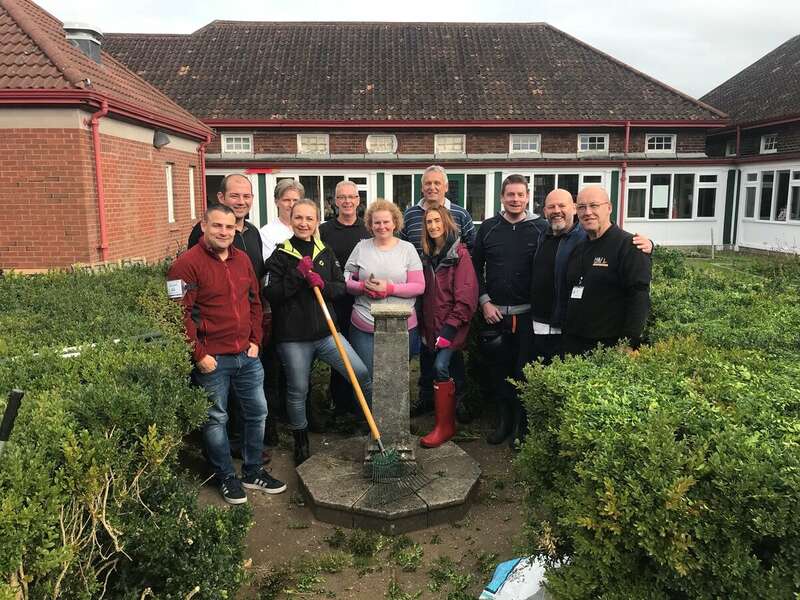 As a partner with Business in the Community, Assembly staff take part in a number of volunteering opportunities each year such as the popular ‘Love your landscape’ days which has seen staff litter cleaning local beaches and helping community groups/schools with their gardens. Staff from the Sustainable Development and Building Services offices volunteer at Strandtown Primary School for 'Love your Landscape' Day.